Below is an ongoing attempt to catalog various calls for papers, for conferences and journals, pertaining to critical theory. If we’re missing something, let us know! 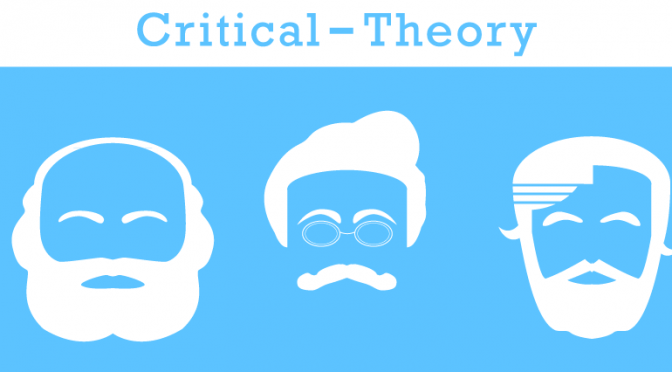 Email tips@critical-theory.com. 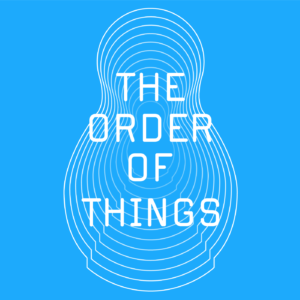 The following is organized by deadline.